Police reported that a major vehicle accident took place in the Oroville area during the night of Thursday, January 17, 2019. Officers from California Highway Patrol (CHP) released a report indicating that one person lost their life while attempting to help out at the scene of a prior collision. The fatally injured man has not yet been identified by Glenn County authorities as they are still in the process of notifying members of his family. The auto accident remains under investigation by CHP. I want to send my sympathies to those who’ve tragically lost a friend or family member because of this accident. CHP reported the accident took place on Highway 32 between the communities of Orland and Hamilton City close to County Road P. Police said that a good samaritan had pulled over to the side of the highway to help people who had been involved in a prior accident. While the man was rendering aid, he was struck by a third vehicle. After the crash, the driver immediately sped away from the collision scene. When emergency officials arrived at the crash site, they discovered that the man had sustained major injuries. Sadly, his injuries were too great for treatment, and the man was declared deceased before being placed on an ambulance. Police closed the highway to traffic between County Roads O and P while CHP investigators surveyed the scene for evidence that might help them find the missing driver and/or vehicle. Officers say that they are looking for a vehicle with front end damage, but further information was unavailable at the time of reporting. CHP has asked that anybody who may have information that could help them locate the responsible driver contact their non-emergency phone number to report what they know. Callers should use (530) 934-4524 and refer to the fatal Highway 32 hit-and-run. In most accidents, there is a party whose negligence is to blame for the collision. Usually, this party can be held legally responsible for their recklessness. With hit-and-run accidents, people are often worried that they will not be able to recover for their damages when there is no negligent party to hold accountable. Firstly, police often do locate missing drivers and, for this reason, it is important to report hit-and-run accidents as soon as possible. However, if the driver can not be found, damages can frequently be claimed through what is called uninsured/underinsured motorist policies. 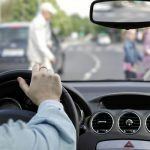 These policies are a non-mandatory part of a driver’s insurance coverage, and the amount that any policy will pay out for an accident differs depending on the specifics of your plan. In many cases, insurers will offer less than what people deserve to be paid. 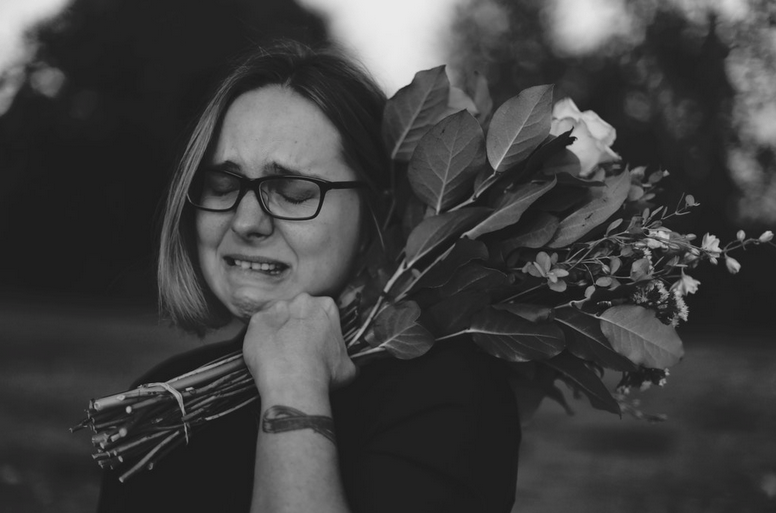 For this reason, having an Oroville wrongful death lawyer to help you understand your case and negotiate with insurance companies can be vital. 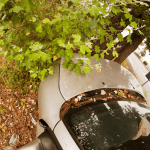 What Does an Oroville Personal Injury Lawyer Do? I’m Ed Smith, an Oroville wrongful death lawyer. The effects of an accident can be very difficult to deal with. If a serious accident has left someone you care about with fatal trauma, call (530) 392-9400 or at (800) 404-5400 for free, friendly legal advice. I’m part of a forum of lawyers who’ve achieved one million dollars for a client in a single case, this group is called Million Dollar Advocates. I’m also a Top One Percent member.